First Baptist Church of Gallatin was founded in 1865 by Reverend Robert Belote at its present site. 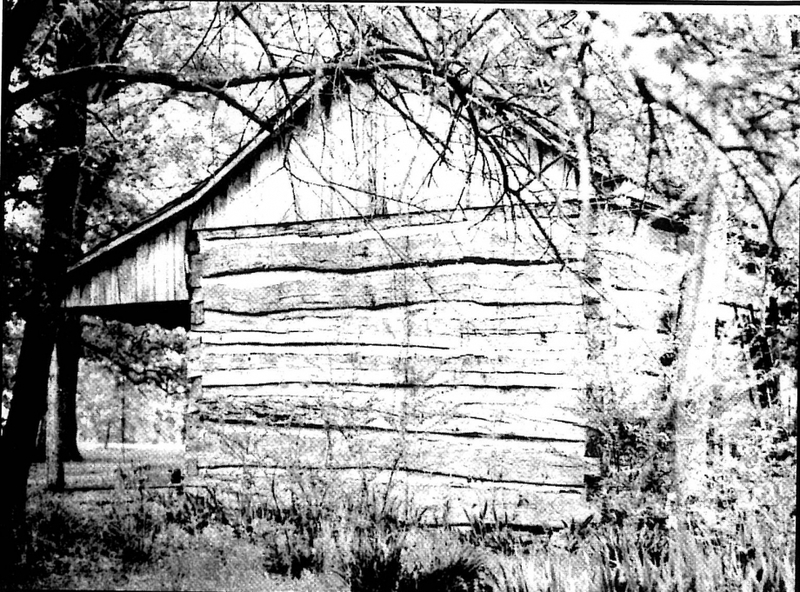 With humble beginnings, the then cabin building served as a house of worship for ex-slaves of all religious denominations, thus being deemed the Union Church. After a few years, worshippers outgrew the cabin building. It was then that the Methodist worshippers moved to the west side of town and the First Baptist Church name was adopted by those Baptist followers that remained to serve in the cabin. Shortly after in 1874 Reverend Peter Vertrees was elected pastor and membership grew so rapidly that a new building was necessary. At that time a frame building was erected to accommodate the growing body of worshippers. 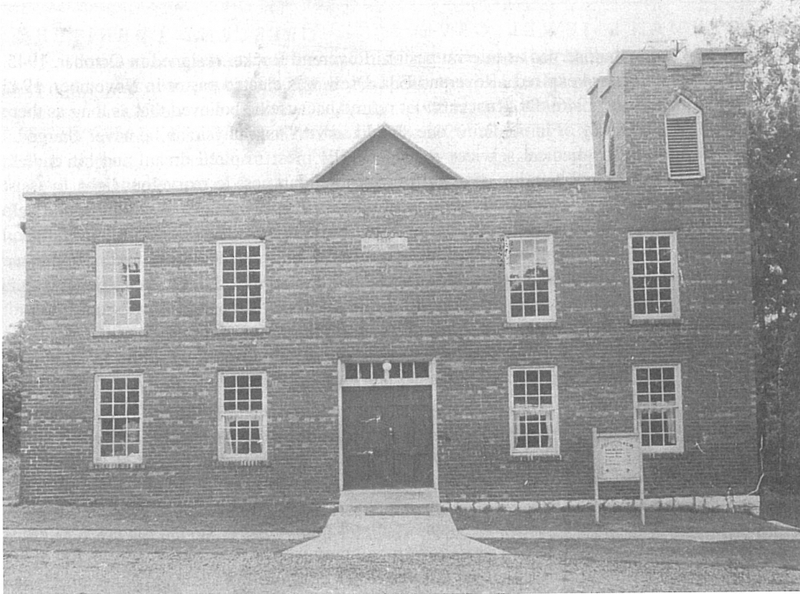 An even larger building was always a vision for the church as members served in the frame building for several years. Through those years, church members were able to save $800 towards future church needs, which was deposited into the local bank. Unfortunately, the bank failed and only 20 percent of the $800 deposited was returned. That money was used to renovate the existing frame church building, only to have it severely damaged by a violent windstorm a few years later. The structure was razed and plans were made for a larger frame building. When the foundation was almost complete, Reverend Vertrees was able to purchase bricks cheaply in Nashville from the old penitentiary. He contracted for bricks and went each day to help load the freight carts that brought the bricks to Gallatin, Tenn. In 1906, the brick edifice was finished and all debts were paid with a surplus left over for the purchase of pews. In November 1946, Reverend Walter Shaw of Pittsburgh, Pa. returned to his native Sumner County in order to assume the pastorate of First Baptist Church. Under his leadership the church continued to thrive and in 1953 the church house at the current address 290 East Winchester Street was built. In another disastrous event, on New Year’s Eve 1960, the church was completely destroyed in a fire. During the interim, all church services were held in the gymnasium of Union High School. Almost two years after the fire, the new church structure had been completed and worship service began in November 1962. Reverend Shaw served for 29 years before retiring in 1975 due to health issues. Dr. Jonathan Rucker was elected pastor in July 1926. Dr. Rucker served as a local physician and principal of Union High School. As membership grew under his leadership, so did the need for additional space. The brick church consisted only of the main auditorium at the time. Renovations were made to accommodate the church’s growing needs. A hot air furnace was installed and steps were made to strengthen the church’s foundation. The next major renovation was an annex which included classrooms that could be used as overflow from the main auditorium. In addition, a lower auditorium was concreted and kitchen and dining facilities were added. Missionary and choir rooms were also added during this renovation period. Dr. Rucker led the church through 19 years of worship, spiritual growth and improvements and baptized many of the very children he brought into the world as a physician. Dr. Rucker resigned in 1945 and returned to his native home in Natchez, Miss. Reverend Daniel Bender was elected pastor in August 1976. Numerous renovations, improvements and additions occurred during his 23-year tenure. 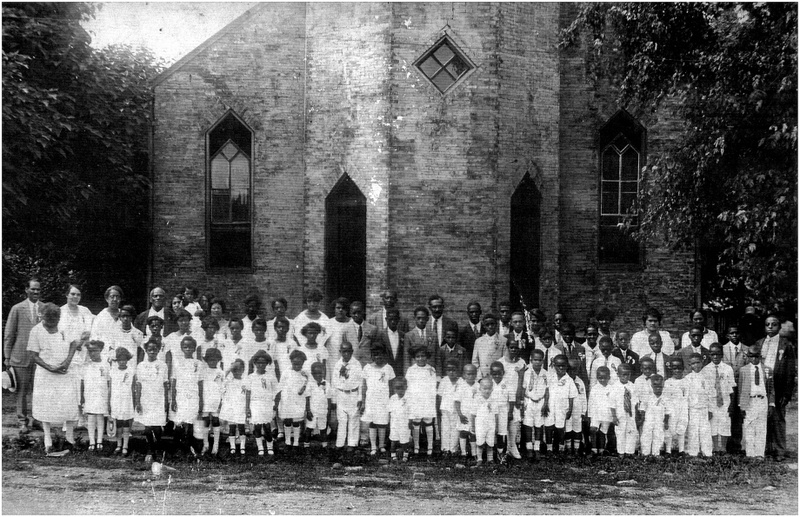 During this time, there was significant growth in Sunday school enrollment which necessitated additional space. Thus, more space was added to the building creating additional classrooms, offices and restroom facilities for the education department of the church. An expansion of the chapel was also built and a large kitchen equipped with modern appliances and equipment was added. By 1984, the installation of stained glass, facet windows in the main auditorium was complete. Additionally, the property adjacent to the church was purchased and remodeled. Other improvements were made to the church as well, including the installation of an elevator in the education department along with the purchase of two fifteen-passenger vans for the Evangelistic Outreach Ministry. Reverend Bender served until his death in November 1999. Reverend Derrick Jackson began his pastorate on October 1, 2001 and continues to serve the First Baptist Church congregation. He is the sixth pastor in a series of strong men who made up the rich preaching, teaching and pasturing legacy of First Baptist Church. Over the past 151 years, First Baptist Church survived through bank failure, storms, fire, death and disappointment and remains today as a blessed church of welcome to all.